A soft answer, or word of kindness is music to the ears. Especially when you expect someone to respond in an unkind way. Sometimes your words of kindness is all someone needs to hear when they are having a bad day. A few, simple, kind words can completely change the attitude and course of the day. 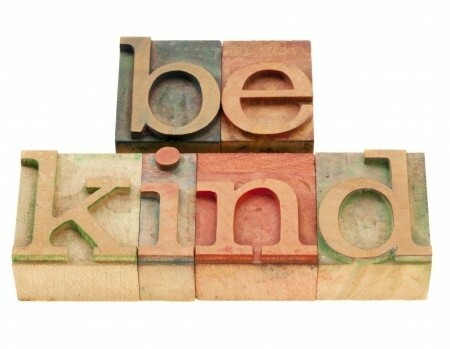 Here are 20 Christian Quotes that include words of kindness. Perhaps you can encourage someone today with them. When you wake up every day you are faced with many choices. One of those things you can choose to do is speak words of kindness. I pray that you make the right choice and in doing so you can brighten someone’s day.